Meet Balboa Capital’s executive team. As the founder and Chief Executive Officer of Balboa Capital, Patrick Byrne oversees all aspects of the company’s strategic direction and goals, while ensuring operational excellence within every department. A visionary entrepreneur, Mr. Byrne launched Balboa Capital in 1988 with a mere $4,000, and today the company is one of the largest and most respected independent financing firms. Balboa Capital has been featured twice in Inc. Magazine’s “Inc. 500” list of the fastest growing companies in the US, ranking #67 and #108 respectively. Mr. Byrne is a graduate of the University of Arizona, where he earned a Bachelor of Arts Degree in Economics and Bachelor of Science Degree in Finance. He went on to complete the joint MBA program at Columbia University and The London Business School. Mr. Byrne enjoys surfing, endurance sports and spending quality time with his wife and their three children. 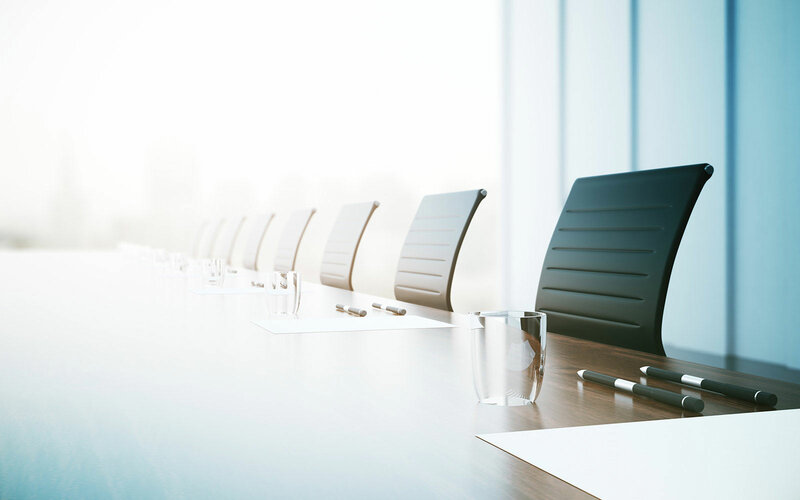 Long-time financing industry professional Phil Silva was appointed President of Balboa Capital in 2008, just one year after launching the company’s highly successful Vendor Services Group. 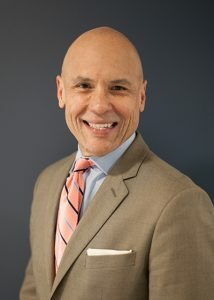 Mr. Silva draws on over 25 years of experience to lead Balboa Capital’s sales divisions. His accomplished career includes managing sales professionals and building and retooling equipment segments in the equipment financing industry. Mr. Silva started and ran the National Accounts Group for American Express and was the General Manager for the Healthcare, Franchise and Business Capital Loan divisions, as well as Marketing. In addition, he was responsible for Field Sales at Dana Commercial Credit. Mr. Silva earned his Bachelor of Arts Degree in Business Management from Whitworth College in Spokane, Washington. Phil likes spending time with his wife and their children and baby granddaughter. Mr. Silva is an avid fan of sports and “superhero” movies. 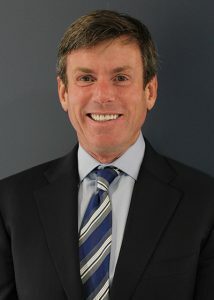 Robert (Rob) Rasmussen has been the Chief Operating Officer at Balboa Capital since 2004. Mr. Rasmussen has nearly 25 years’ experience providing financing solutions to businesses and vendor partners. 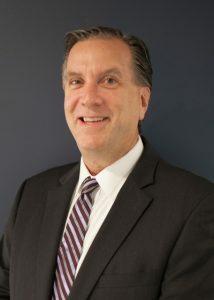 Prior to joining Balboa Capital, he worked at American Express Business Finance, where he led Risk and Operation for its Vendor Finance division. In this position, he oversaw financing for the healthcare, office products and technology markets. Mr. Rasmussen’s career also spans over 10 years of combined experience at Bell Atlantic Tricon and GE Capital in healthcare and corporate finance. Mr. Rasmussen is a graduate of the renowned Pepperdine University, where he earned his Master’s Degree in Business Administration. He earned his Bachelor’s Degree in Finance from California State University, Fullerton. Robert couldn’t think of a better way to spend his free time than with his wife and their two children. Mr. Rasmussen likes sports, traveling and attending sporting and artistic events for his children.